The Internet of Things just received another round of investments, this time from the U.S. government. 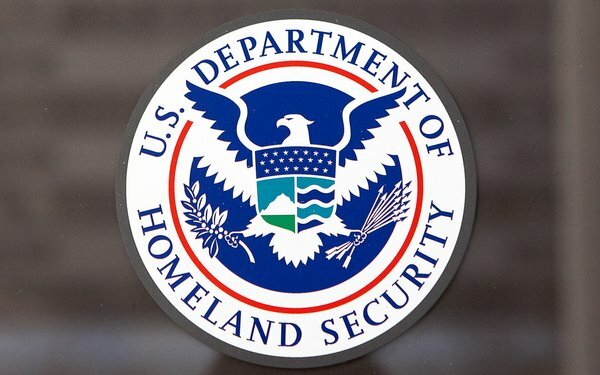 The U.S. Department of Homeland Security (DHS) plans to invest $1 million in five IoT security startups selected through its Securing the Internet of Things and Silicon Valley Innovation Program. The program, which was originally opened for submissions in 2015, was developed to provide funding to non-government startups that ‘offer solutions to some of the toughest threats facing DHS and the homeland security mission,’ according to DHS. Specifically, the DHS is interested in improving situational awareness of security within the Internet of Things. The program defines situational awareness as a security system that can detect what IoT devices are connected to a network, authenticate that those devices are legitimate and securely update those devices. Submissions were open to companies addressing at least one of those three capabilities. Funding for the program is broken into four phases, each with an award range of between $50,000 and $200,000 per startup chosen. Over the course of the next six months, each project will develop a working prototype, which will then be evaluated for further funding into the third phase of the program, according to DHS. Other projects within the Silicon Valley Innovation Program include improving small unmanned aircraft systems (sUAS) and K-9 wearables, among others. The sUAS project aims to improve user interfaces, sensor systems and platform security of sUAS and is currently open for submissions until July. The K-9 wearables project aims to adapt the capabilities of wearables to be able to record, transmit, receive, store and analyze canine vital signs, as well as maintain and update the components within such a system. That project is currently open until June, according to DHS.